Flora Sirenix/Harmonix fanart. Flora Sirenix/Harmonix fanart. 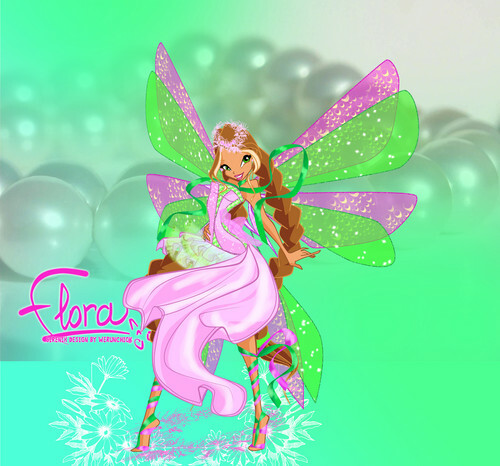 HD Wallpaper and background images in the The Winx Club club tagged: winx club flora sirenix harmonix fanart. are u sure this is a true fan art?